Hardware Team Power Points (HTPP) Not Australia OC's best GeForce GTX Titan submission. well done guys! congrats on the WR! Cheers team MaKK, Mad and KK!! Nice one well done ! 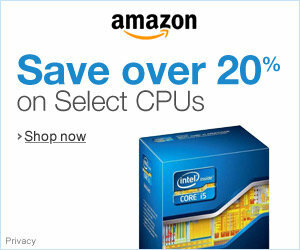 That nice CPU yours 8 Pack ? I knew you guys were going to put up big numbers. good job guys,what's the song and the band,pretty cool intro,and fits perfectly with scores freakin fries,cheers from Greece..